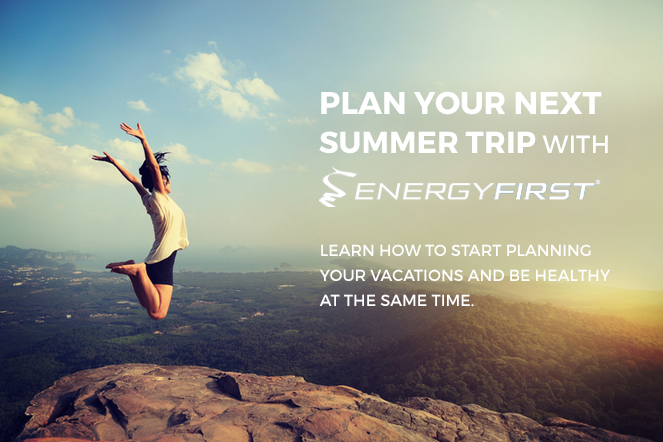 Plan your next Summer Trip with EnergyFirst! 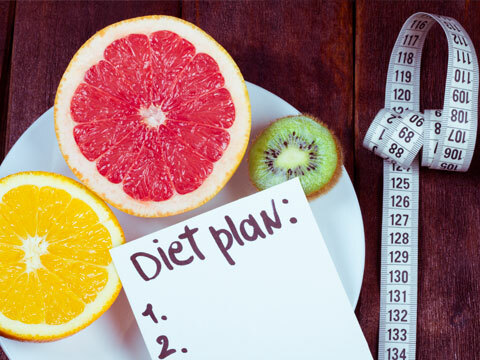 Learn how to start planning your vacations and be healthy at the same time. With summer vacation season around the corner, many are already starting to plan their next trip. What would happen, though, if you took a short break from your active lifestyle? How long would it take for your health to start declining? Find out more in this month's issue. Also, when tracking your progress for weight loss, if the scale is all you've ever known, this article is for you. 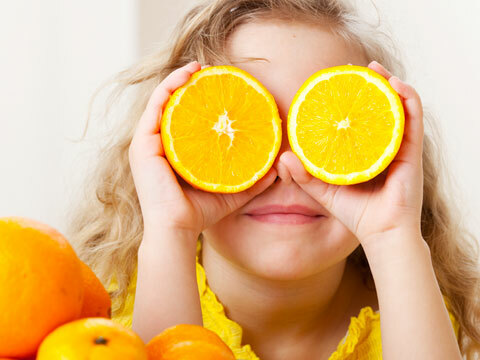 And finally, learn more about obesity in young children and how to be helpful to achieve a healthy lifestyle. We all need an occasional "time out" from the daily routine. But a vacation from your active lifestyle may cost you more than you'd think. If you're trying to lose weight, self-monitoring your progress is key. After all, who doesn't want to see results, right? It appears that these children are four times more likely to face depression as adults. These are the findings of a new study from the VU Medical Center in Amsterdam. "I recently discovered the Vanilla Whey Isolate Powder and I love it!" 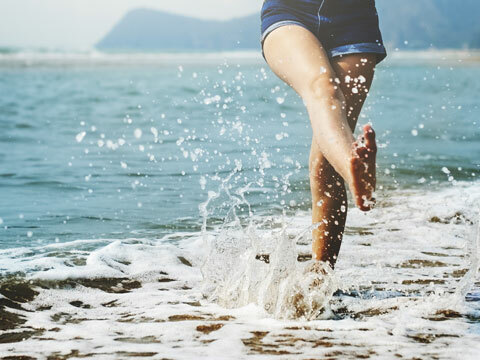 "Since I have developed an eating program patterned on EnergyFirst principles, I have lost body fat, gained muscle tissue, and have more energy than ever!"